While we have some great news about fundraising and upcoming events for you this month, our newsletter is tinged with sadness too, with the announcement that our Memory Makers Shop will be closing. However, the main work of THHN continues to go from strength to strength, providing more memory-making holidays every year. 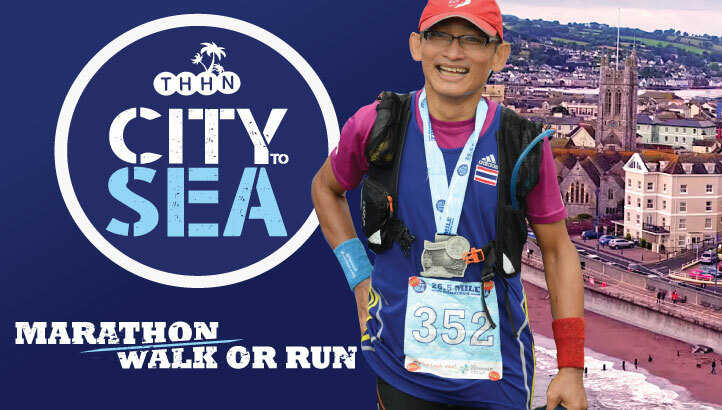 We have amazing fundraisers and local supporters, and are forever grateful for the enthusiasm and dedication of everyone involved in our charity. THHN has made the difficult decision to close our Memory Makers Children’s Shop in St Marychurch. While the shop has provided a great hub and visible front for our charity, with changes in the market place, we have been unable to generate enough income through sales. This has been despite wonderfully generous donations from the public, and immense effort and enthusiasm from our great team of staff and volunteers. Our shop doors are set to close on 25 March and in the meantime we will be having a sale to end all sales, as we would like to raise as much as we possibly can through sales of current stock (no more donations thank you). 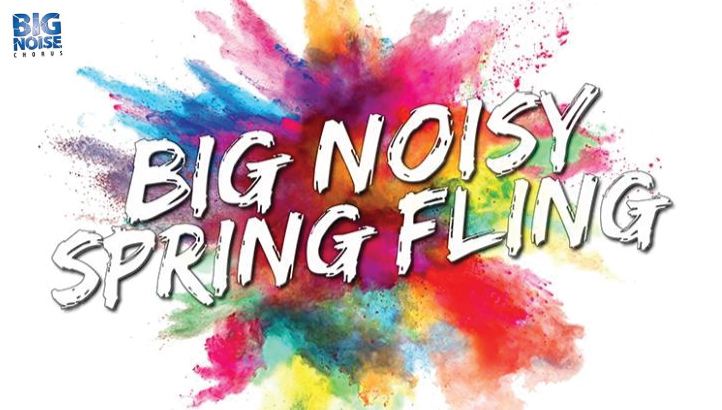 Please come and support us; every single sale will help our charity continue its work providing much-needed time away for families leading very difficult lives. 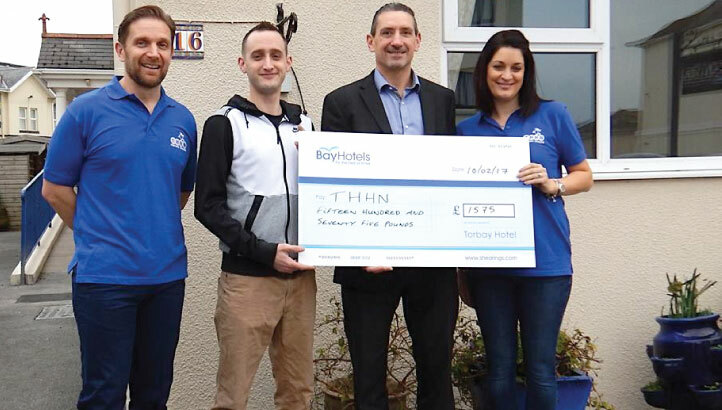 A huge and heartfelt thank you goes to the Bay Torbay Hotel, who presented a cheque for the absolutely fantastic sum of £1,575 to THHN founder Luke Tillen and business relations manager, Rebecca Davies. Hotel Manager Simon Murray and his amazing team worked very hard throughout 2016 to raise money for THHN. James Bunce from the Premier League successfully nominated THHN for a donation from money saved by not sending official Christmas cards last December, and we have now received £500 to put towards holidays for families living with serious illness and bereavement. A very big thank you to James Bunce and all his colleagues at the Premier League. 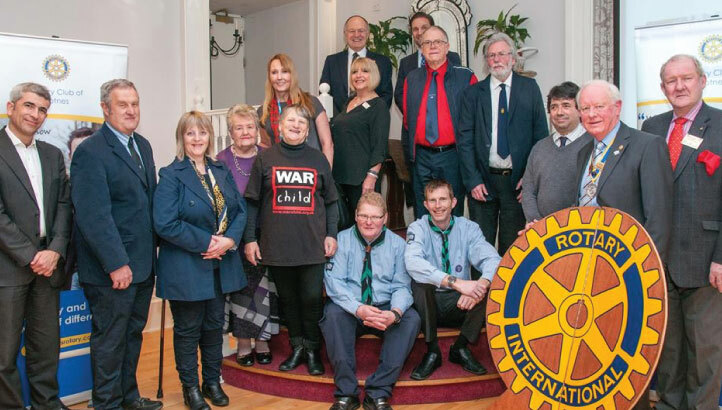 The Rotary Club of Totnes invited THHN founder Luke Tillen along to their annual charity presentation evening at the Royal Seven Stars Hotel in Totnes. President Derek Meacher presented Luke with a cheque for £250. Luke gave a short talk about THHN. In February we welcomed two families, one to our beautiful Memory Maker caravan and the other to Crealy Meadows in Exeter. This was the first time that Crealy Great Adventure Park and Resort had hosted a THHN family and we are incredibly grateful to them for their generosity in providing a special memory-making holiday. A heartfelt thank you too to our amazing business supporters: Riverford, Claire’s Cakes, Daisy Cakes, West Country Fruit Sales, Luscombes Butchers of Torbay, Project Linus UK, Teddy Mountain UK, D&H Fisheries and R D Johns Ltd, who provided wonderful food hampers and gifts for our families to enjoy. 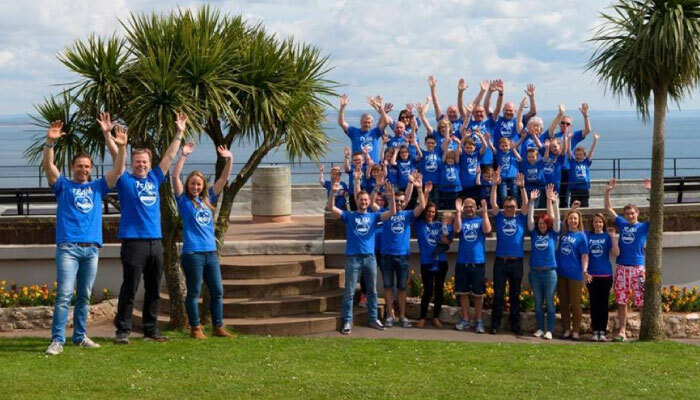 Last but never least, we would like to thank our phenomenal team of volunteers, staff and supporters, who all work so very hard behind the scenes to make our holidays possible. Keep watching our Facebook pages and the Monthly Newsletter for details on the next THHN Quiz Night and other new events launching this year.